Since 1957, Viking has been a family owned and operated promotional marketing leader. Our on-site embroidery, screenprinting, paper printing, and promotional items have served thousands of customers both big and small and we can accommodate any size order. We are located at 80 East Montauk Highway in Lindenhurst, NY. 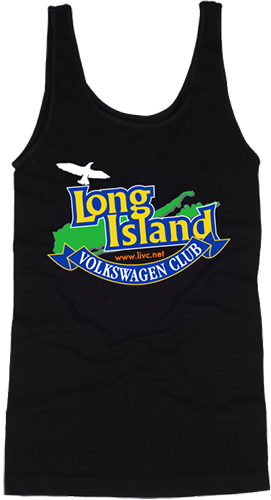 All embroidery and screenprinting work is done on premises in our state-of-the-art 28,000 square foot facility. We haven't missed an event deadline in over 25 years! We recently decorated our 6 millionth garment! "Identify Yourself" - We're here to help! Formerly known as Cardwell Condenser Corporation, Viking Technologies produces air variable capacitors, inductors, and RF contractor accessories. Please visit www.cardwellcondenser.com for more information.